All my life I’ve been fishing for adventure––and boy, did I find it––in the waters off Key Biscayne, Lake Okeechobee and beyond … in the TV studio where I get to share tips and techniques with viewers to improve their catch … in the friendships of my crew and sponsors who believe in me and support what we do … in the faces of kids who’ve just discovered what I found out when I was five: fishing is a blast! My family calls me a fishaholic. That’s because I even fish on my day off. (The funny thing is, they’re usually right there with me!) All I know is I’m hooked––on nature, the thrill of the sport, my fellow anglers and fans, and championing the cause of conservation by reminding others of our duty to preserve our oceans and their inhabitants. In life, people often judge you by the numbers. And every year since 1994 ours have grown stronger. We’ve gone from one show to three, thousands of viewers to millions, and one or two sponsors to dozens. But the numbers aren’t what get me up in the morning. It’s the joy of guiding, fishing, teaching and being outdoors that turns every day into an adventure. I hope you’ll join me. 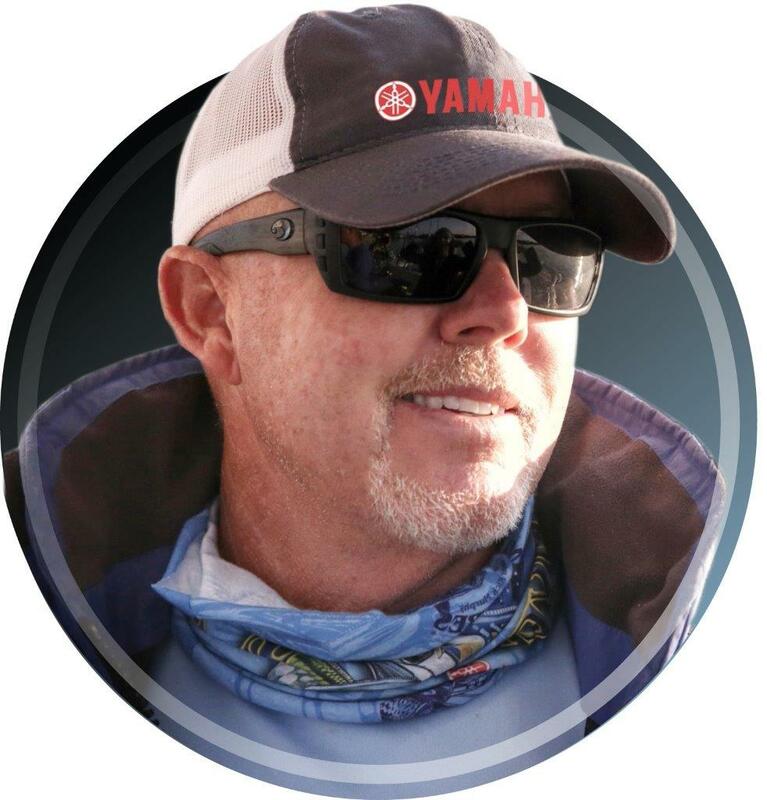 •All-time winningest saltwater tournament angler in U.S.